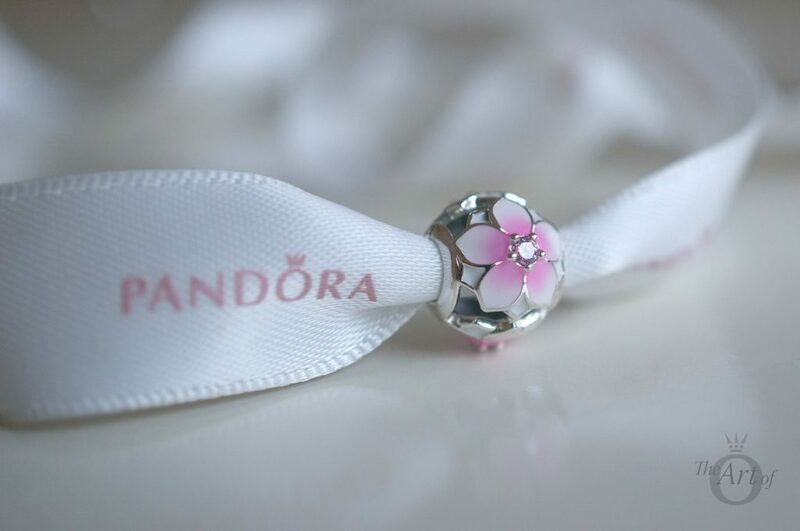 The Magnolia Bloom Clips and Charm are as captivating as the flower they are named after. From my first sightings of the PANDORA Magnolia Bloom Clips (N0. 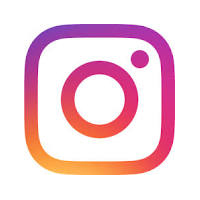 792078PCZ) and Charm (No. 792087PCZ) I was enthralled. It was love at first sight and the Magnolia Bloom Clips and Charm were my absolute must-haves from the PANDORA Spring 2017 Collection. 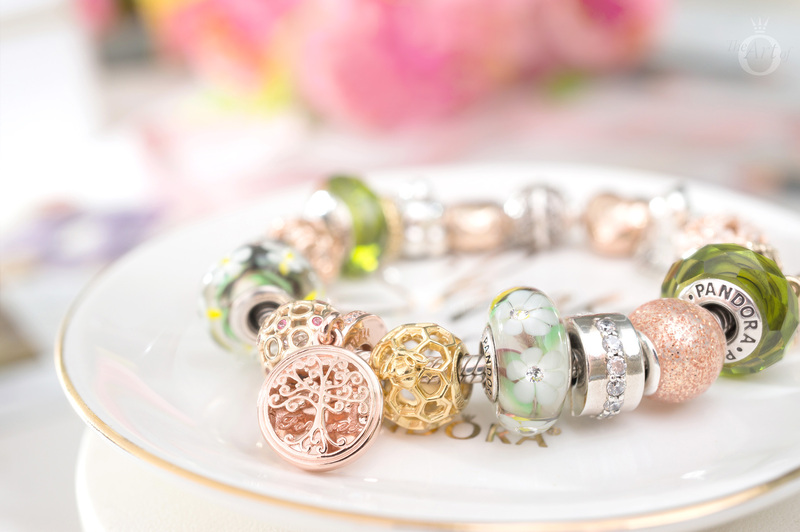 For the first time, PANDORA have used shaded enamel to create the beautiful design for the Magnolia Bloom Collection. The shaded enamel creates a soft and delicate style which is set off charmingly with the sparkly pink cubic zirconia at the centre of the flower. 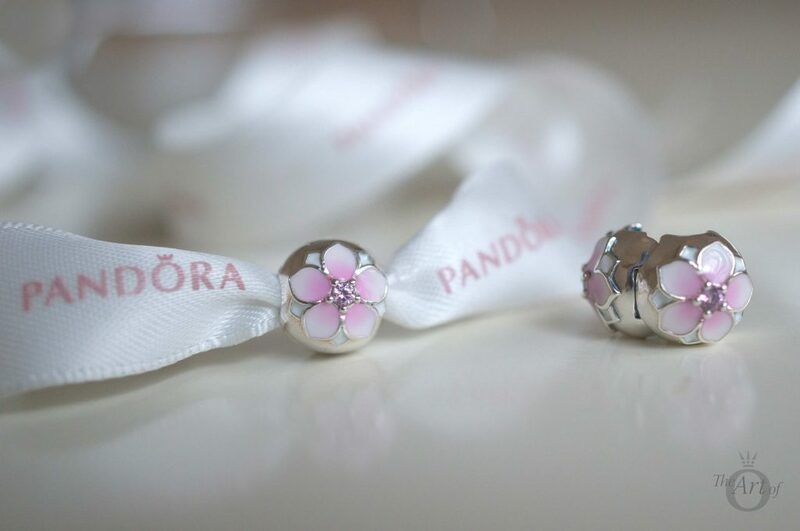 The design is featured on both sides of the PANDORA Magnolia Bloom Clips. 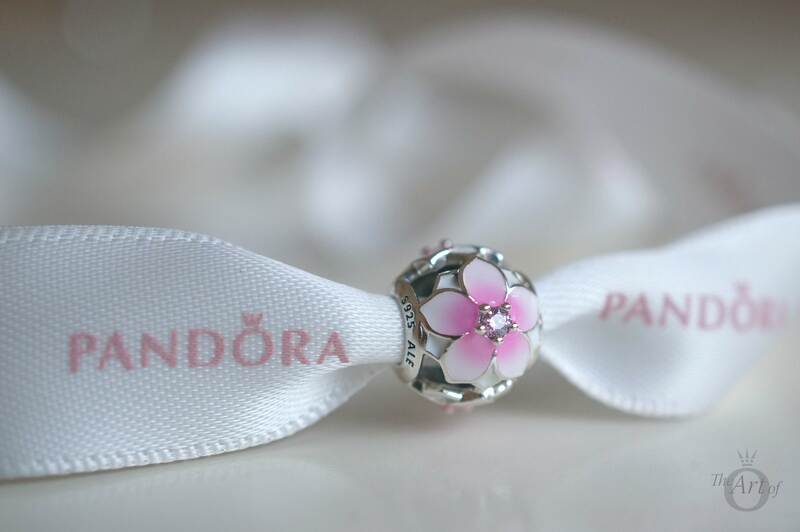 There are three different Magnolia Bloom Charms including a ‘button-style’ version (No. 792085PCZ) and a dangle version (No. 792077PCZ) but the sphere shaped Magnolia Bloom Charm is my favourite. It is an openwork design with three blooms touching to form a circle. As the enamel is shaded by hand you may notice the flowers are not exactly the same saturation. One of the flowers on my Magnolia Bloom Charm is slightly paler than the other two. My Magnolia Bloom Clips are also a shade lighter than the charm. The cubic zirconia stone at the centre of the design is pink but to my eye it has a slight purple hue to it. 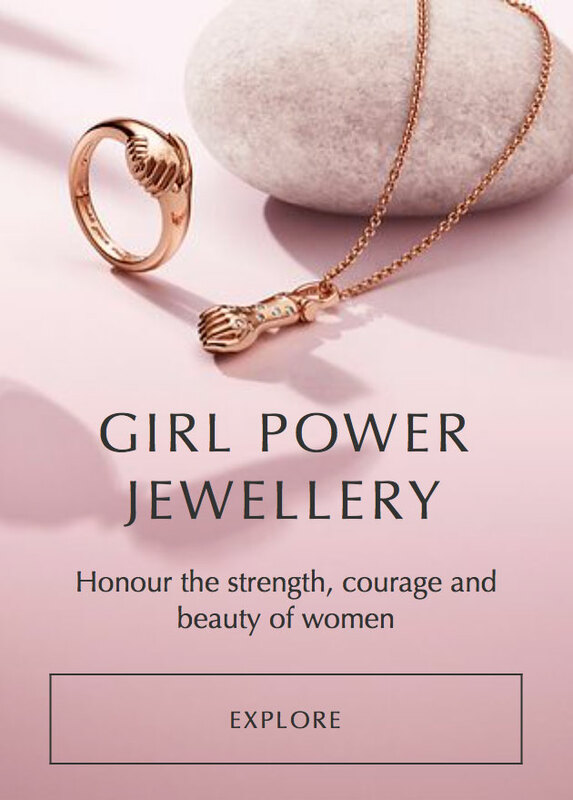 I think this is a fantastic example of when PANDORA gets cubic zirconia right, and the effect is quite mesmerising. I love the cut out areas on the Magnolia Bloom Charm. They add elegance and grace to the design and create a feeling of light and beauty. 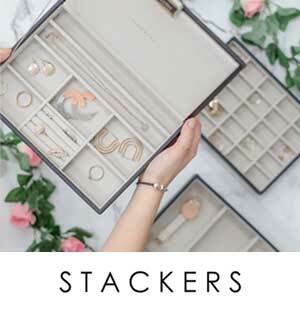 I thoroughly enjoyed styling the Magnolia Bloom Clips and Charm as they are so fresh and versatile. In my first styling I played with contrast and paired the Magnolia Bloom Clips and Charm with the Wildflower Murano Charms (No. 791638cz) and the vivid Fascinating Olive Crystal Charms (No. 791729nlg). I added the Darling Daisy Spacers (No. 791495en12) for a little freshness. The result is a perfect Spring garden! 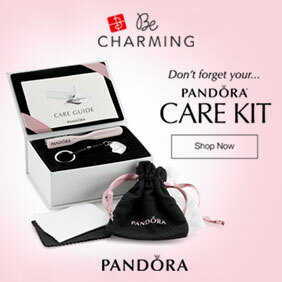 I was excited to play with my new PANDORA Rose Heart Clasp Bracelet (No. 580719) and discovered that the pretty pink enamel on the Magnolia Bloom Clips is enhanced wonderfully with the Rose Gold colour. 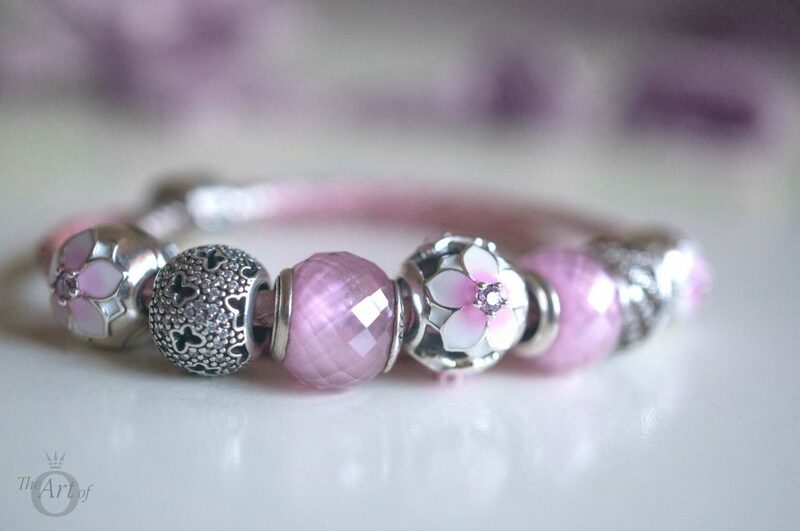 Currently I only have one PANDORA Rose charm but I love this look and can’t wait to add more PANDORA Rose to my collection. 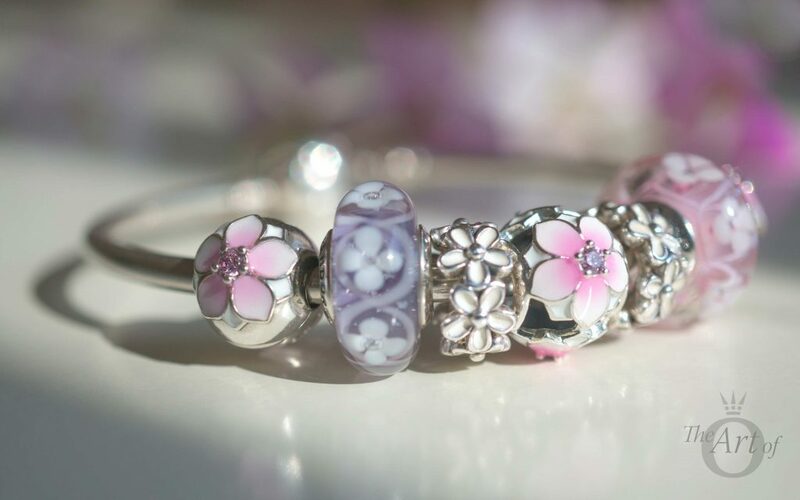 The Field of Flowers Murano Charms in Pink (No. 791665) and Purple (No. 791667) were also must-haves for me from the PANDORA Spring 2017 Collection. 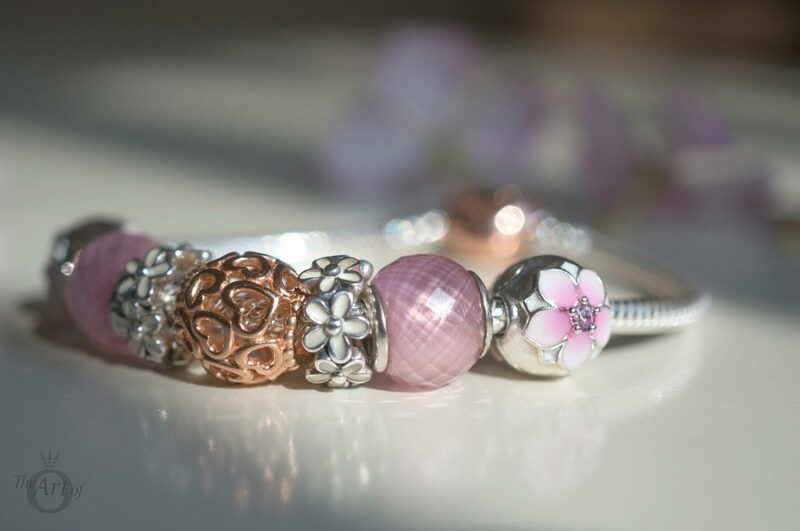 The Purple Field of Flowers Murano highlights the cubic zirconia on the Magnolia Bloom Charm perfectly in this simple design on a PANDORA Moments Bangle. 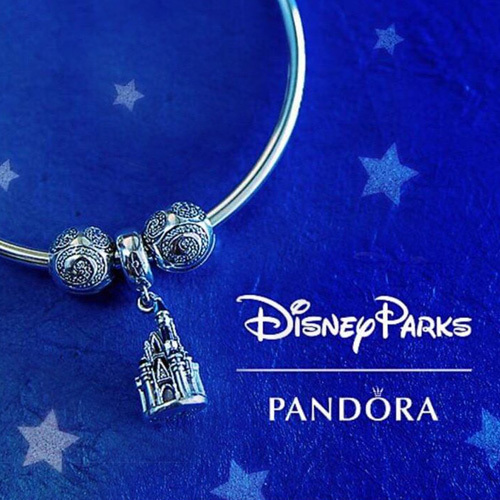 I love using the PANDORA Bangle as a way to showcase favourite charms or mini-themes. 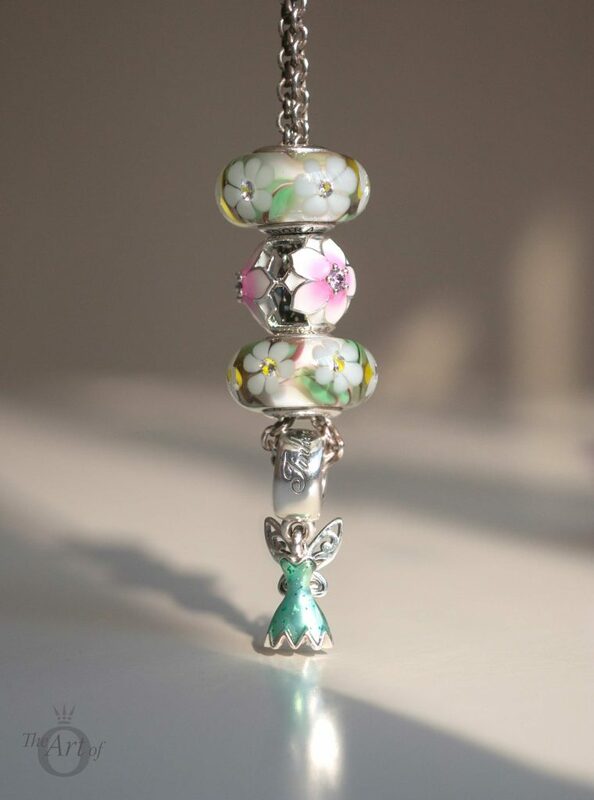 I created a little fairy-garden necklace using the Magnolia Bloom Charm, the Wildflower Murano Charms and my new Tinker Bell’s Dress Charm from the PANDORA Disney Spring 2017 Collection. I love this styling and can just imagine Tink fluttering around the blooms with her pixie dust! 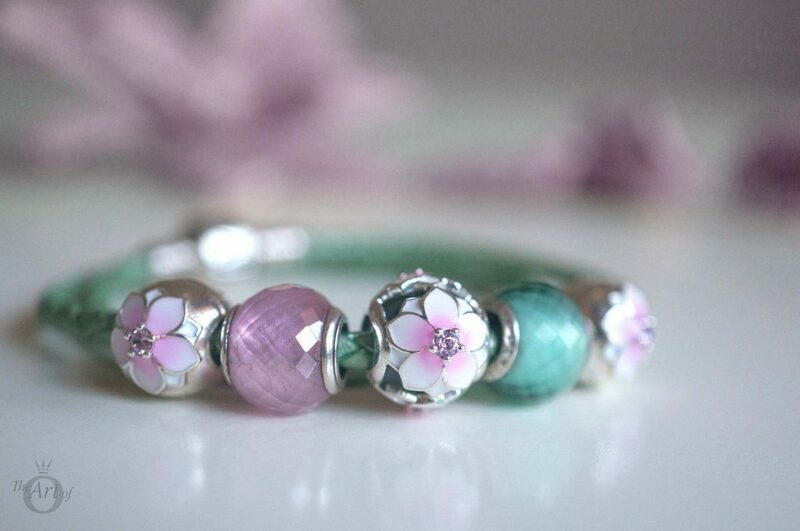 As I mentioned earlier the Magnolia Bloom Clips and Charm are incredibly versatile and work well with many colours. In this styling I used the Light Blue Double Woven Leather Bracelet (No. 590734cbl-d) with the sweet Pink (No. 791483en68) and Pavé (No. 791482cz) Fluttering Butterflies charms. The light blue and the pale pink colours look delicate and almost ethereal together. In this styling, the Light Green Double Leather Bracelet (No. 590705clg-d) contrasts quite dramatically with the pale pink of the Magnolia Bloom Clips and Charm. I used the Pink Double Leather Bracelet (No. 590705cmp-d) with the Magnolia Bloom Clips and Charm to create a soft, feminine style. 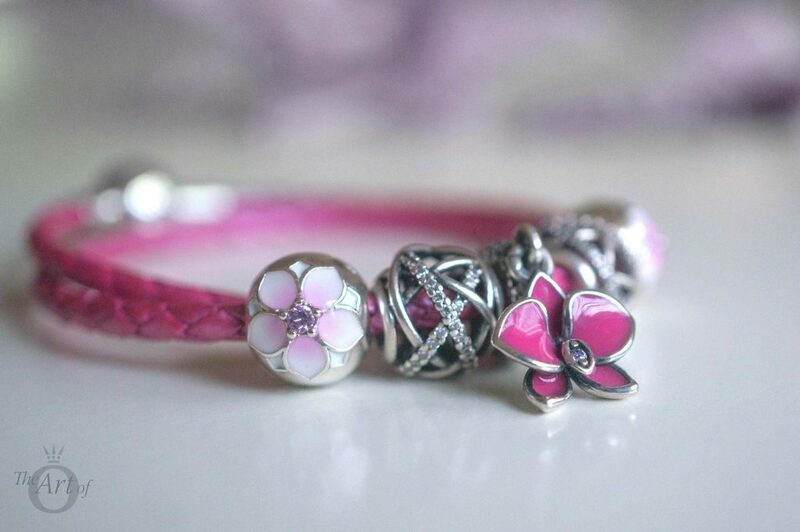 PANDORA suggest using 5-7 charms on the leather bracelet and I used 7 in this design. In my final styling, I paired the Orchid Pendant (No. 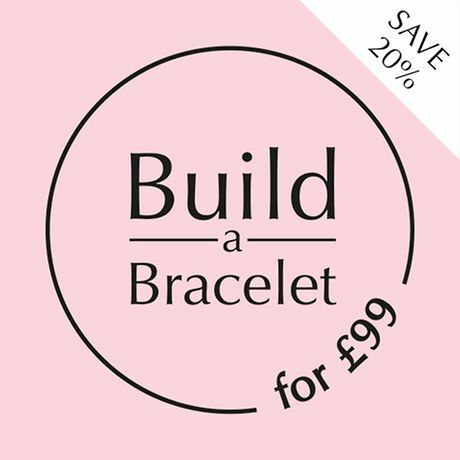 791554en69) with the Magnolia Bloom Clips on the Honeysuckle Pink Double Leather Bracelet (No. 590734CHP-D). I love how the pink peeps through the design on the Galaxy charms and ties the different pink shades together. Notice how the cubic zirconia on the Magnolia Bloom Clips and Orchid Pendant match exactly. This vibrant design is fun and yet graceful. My verdict on the Magnolia Bloom Clips and Charm? Blooming marvellous! 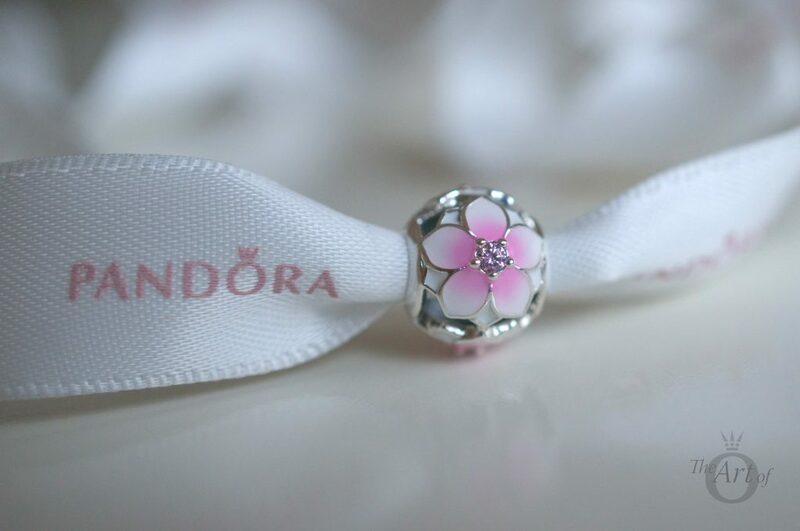 The PANDORA Magnolia Bloom Clip (N0. 792078PCZ) is £45 / €49 / $60 / C$70. 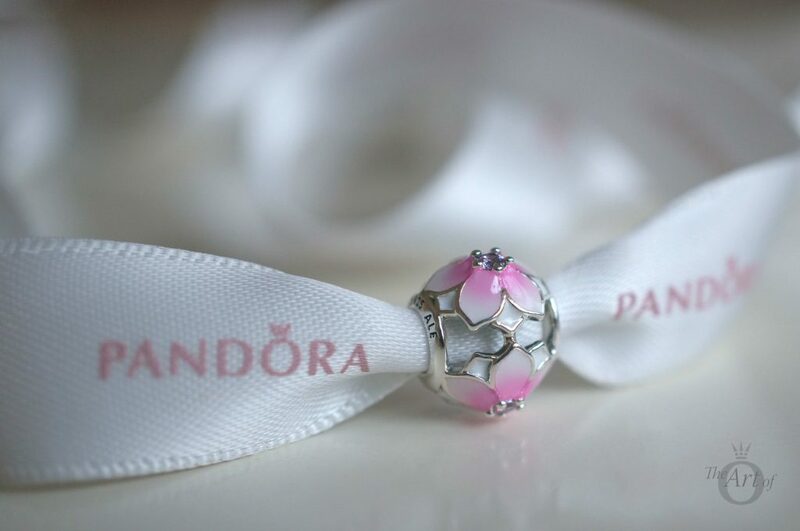 The PANDORA Magnolia Bloom Charm (No. 792087PCZ) is £45 / €49 / $55 / C$60. 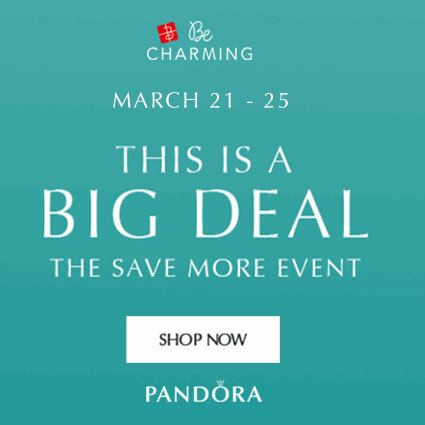 Both are available from our preferred retailer BeCharming.com along with the rest of the PANDORA Spring 2017 Collection. 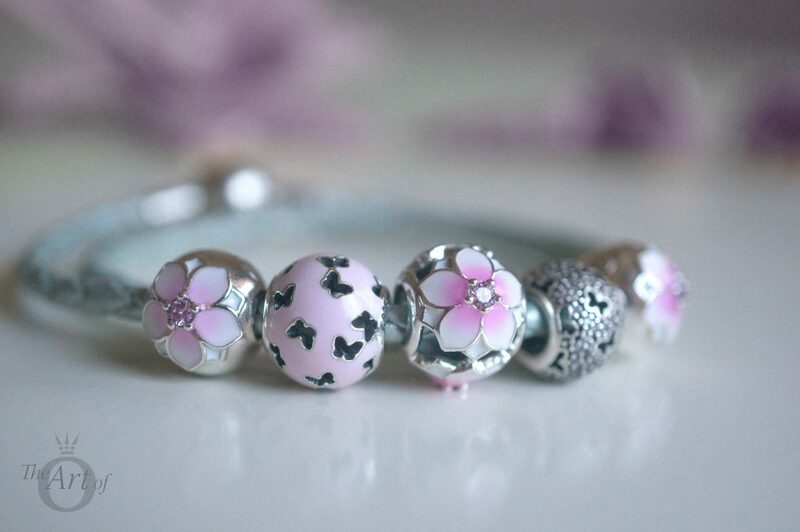 Do you have the PANDORA Magnolia Bloom Clips or Charm? Or are they on your wishlist? Let us know how you style it in the comments below. A lovely review. The magnolia bloom clips and spacers are on my list to get next. I just love the design and colour of them. I’m getting the matching ring for my birthday next month as well. Look forward to all your Disney reviews. Thank you! You will love the clips. I really wanted to get the Magnolia Bloom ring too but I’ll wait for a bit. Maybe there will be a ring promo soon. The Tigger review is posted and Piglet will be next ? Thanks for you sweet comment. I was quite happy with the fairy-garden necklace too. I think I will wear it like that a lot. I don’t keep any of my jewellery made up in any design as I like to play around creating new styles. It’s funny how sometimes you don’t like a certain charm and then next thing you know it’s at the top of your wishlist! It’s happened to me quite a few times. Seeing the collection in real life or in life shots really helps me to get a feel for the charms. Thanks for reviewing the Magnolia Bloom Clips and charm. My favorites are the spring garden and fairy garden. I had thought about using Tink’s dress and shoe with the Wildflower murano, but it never occurred to me to add the Magnolia Blooms…nice fresh idea! Thank you! I’m really loving the pink and green combinations at the moment – they feel so fresh! The Magnolia Blooms are a gorgeous set and I think will be my go-to pieces to a while. 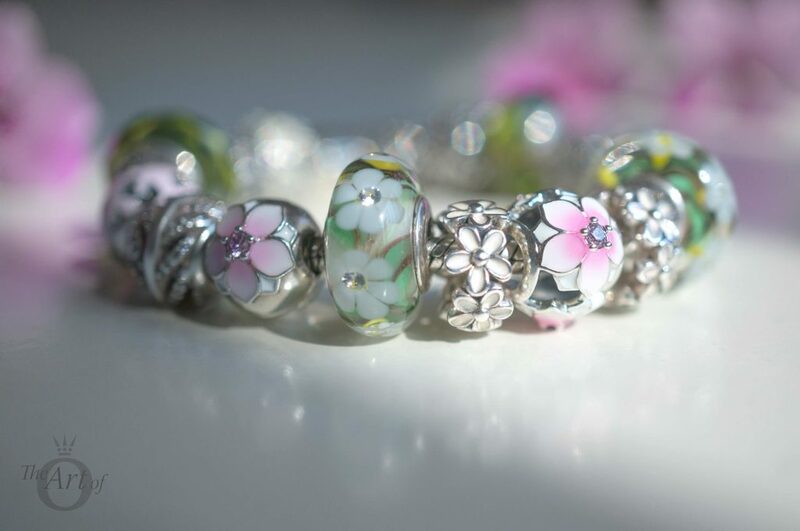 The Field of Flowers Murano Charms are next on the list to review! wow!! what a wonderful review done. (CLAPS)…the Magnolia Bloom charms are really very pretty!! 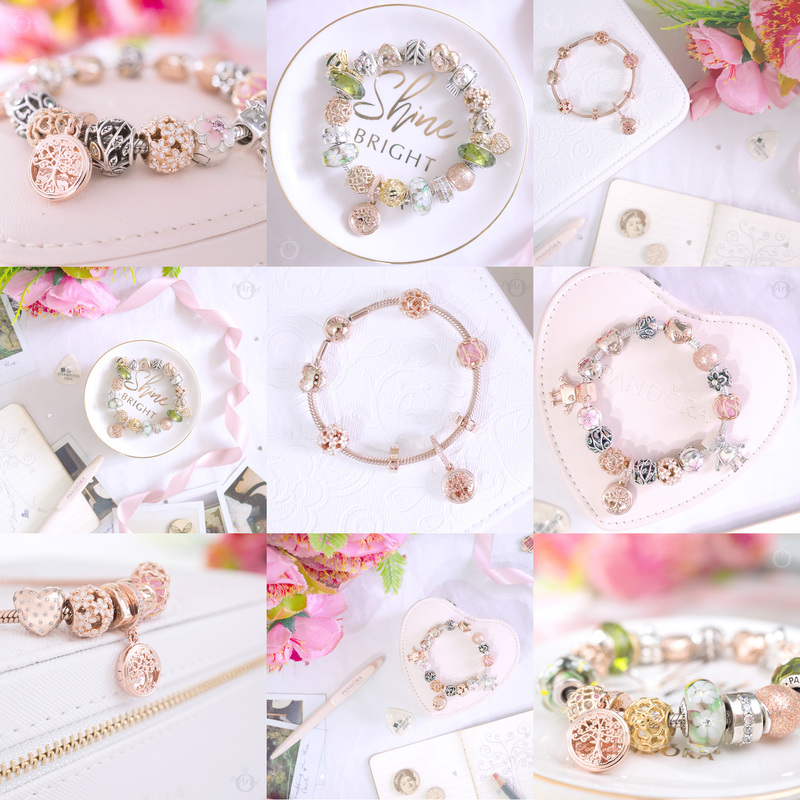 I love the way you have styled the charm using so many different charms as well as different bracelets (wrap bracelet as well as the traditional Pandora bracelet). After reading your review, now I’m truly tempted to get the Magnolia Bloom charm. Wonderful. Best Wishes….. I definitely recommend the Magnolia Bloom set. They are really pretty and the enamel shading is so delicate. The pink isn’t too bright either so they go will lots of other colours too.